Hey, everyone. Nicole here. 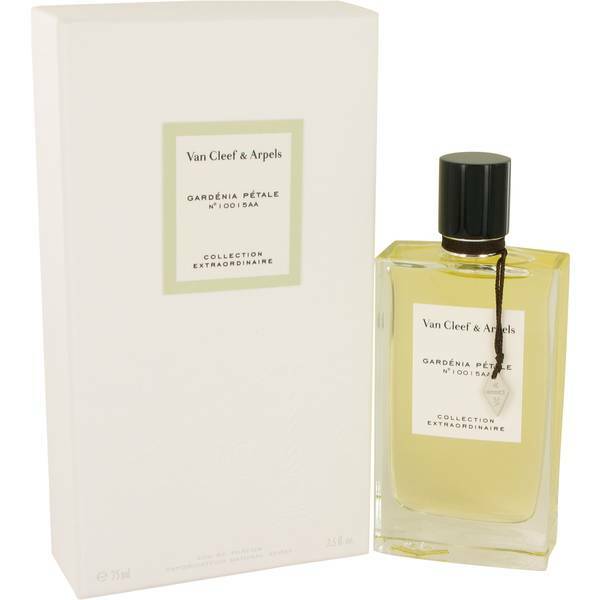 And today I'll be reviewing Gardenia Petale by Van Cleef &amp; Arpels. This high end scent is part of the collection Extraordinaire the house released in 2009. 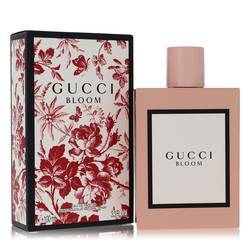 Composed of notes of gardenia, jasmine, lily of the valley, and other white florals, as well as green and citrus notes. This simple scent is one of the most decadent white florals I've ever smelled. 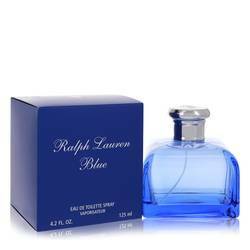 I absolutely recommended it for spring and summer day wear, especially for special occasions. Well, that's all for now. I hope you enjoyed this review. Don't forget to follow FragranceX on Facebook, Instagram, Twitter, and Snapchat. And please subscribe to our YouTube channel. Gardenia Petale Perfume by Van Cleef & Arpels, Gardenia Petale is a floral women’s perfume with white floral main accords . 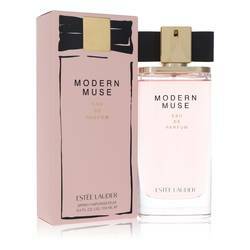 It is one of six fragrances that were released in 2009 as part of the brand’s Collection Extraordinaire. Each glass flacon was identical in size and shape, topped with black caps. 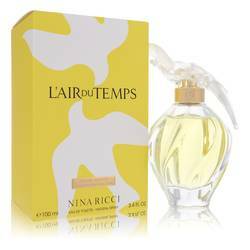 This blend, created by perfumer Nathalie Feisthauer of Symrise, has fragrance notes of gardenia, white flowers, green notes, jasmine, lily-of-the-valley, and citruses. 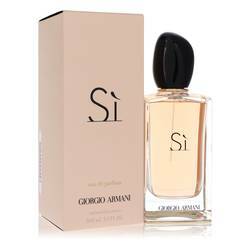 It has moderate sillage and Read More Read More longevity, making it appropriate for spring day wear. 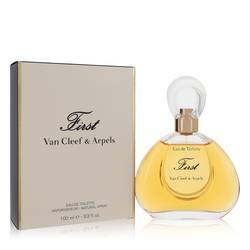 Van Cleef & Arpels is a French luxury jewelry and watch company that was founded by Alfred Van Cleef and Charles Arpels in 1896. The first shop opened in Paris in 1906, making their mark with precious stones and innovative stone-setting techniques. Prominent people, such as royalty, politicians, entertainers, actresses, and socialites, favored the brand’s jewelry. 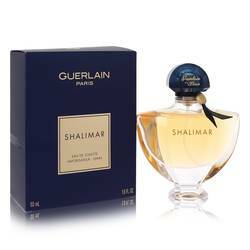 The first fragrance was launched in 1978, and Inter Parfums currently holds the fragrance license. Richemont acquired the brand in 1999. All products are original, authentic name brands. We do not sell knockoffs or imitations.